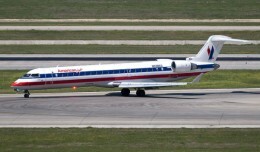 American Airlines and US Airways' consolidation continues as American today announced the addition of new routes linking small and medium sized Midwest cities to its hubs. 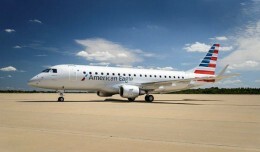 American Eagle Airlines has announced that it will be renamed Envoy starting this spring. 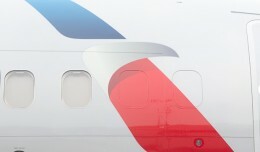 But why did they make the change and what does it mean for the passenger? 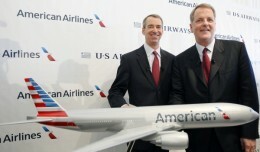 Two more wasted men—one of them an airline pilot—made headlines on Friday when each disrupted separate flights to New York.